MassiveFantastic.com: Celebrating The World Of FANTASTIC Art! 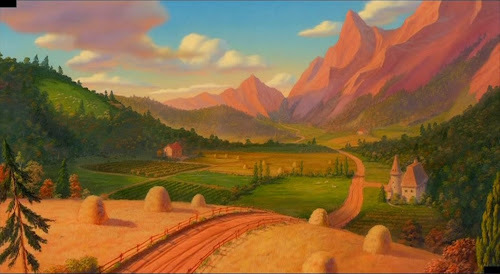 : Great Stuff: AnimationBackgrounds.blogspot.com's AMAZING Animation Background Resource! 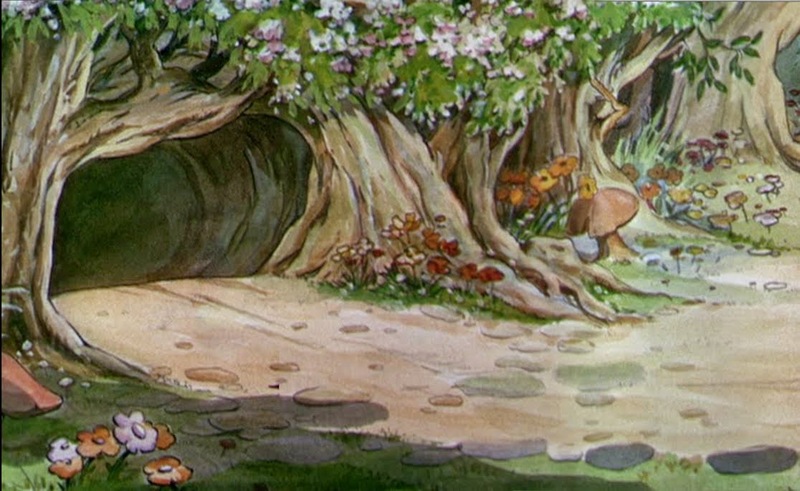 Great Stuff: AnimationBackgrounds.blogspot.com's AMAZING Animation Background Resource! 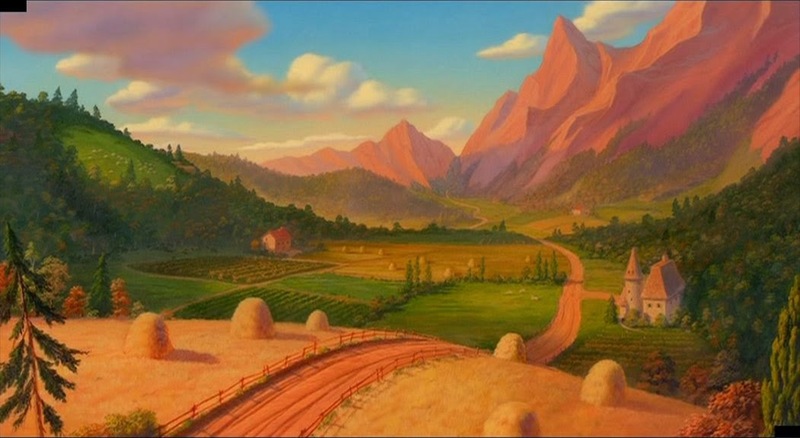 Sometimes even the GREATEST artwork is overlooked or forgotten. 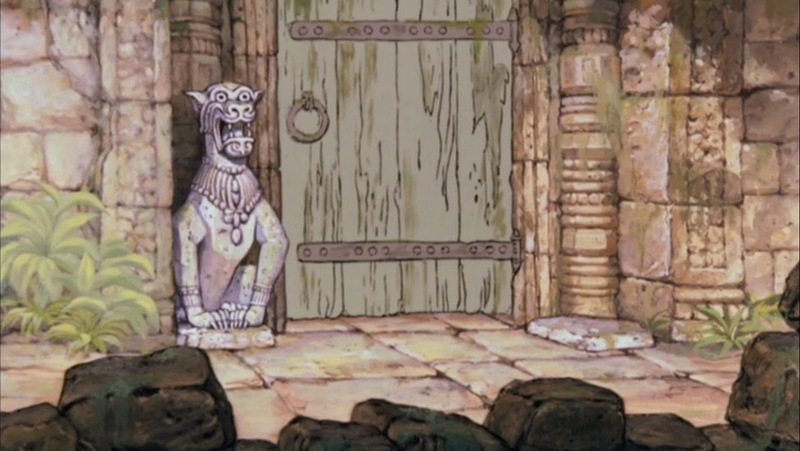 For example early animation background art. 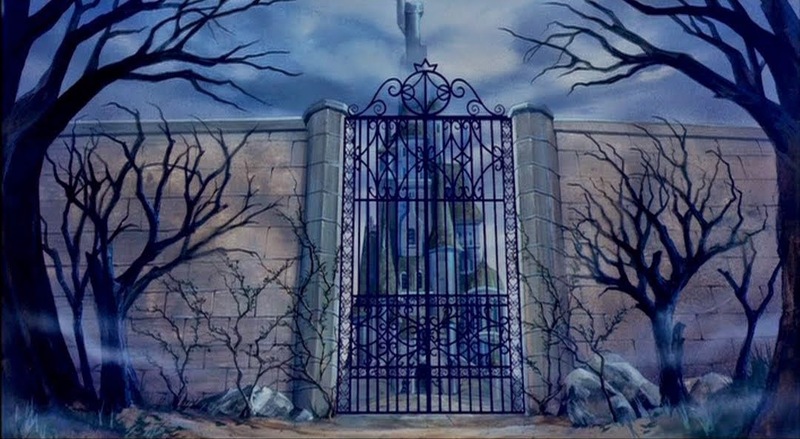 So when I found a blog dedicated to preserving thousands of images of animation backgrounds from a large range of animation studios I was THRILLED! Animation Backgrounds blog is a gold mine resource for anyone looking for animation or painting background inspiration or ideas. Be sure to check it out! 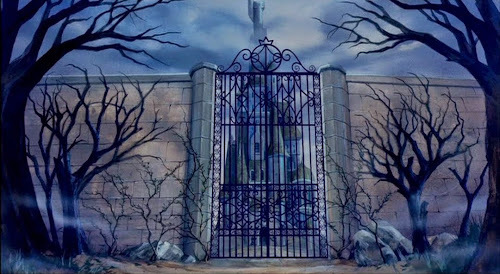 Glen Keane's Hand-drawn animation "Duet" displayed at Google I/O 2014 It's very interesting.